Sponsor: The chourus 2 the Lord. 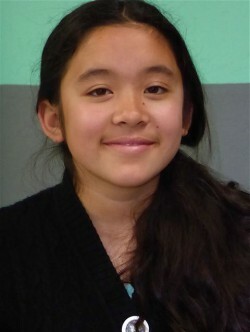 Rasilla was born in 2002. She studies in class 6 in Creative Academy. 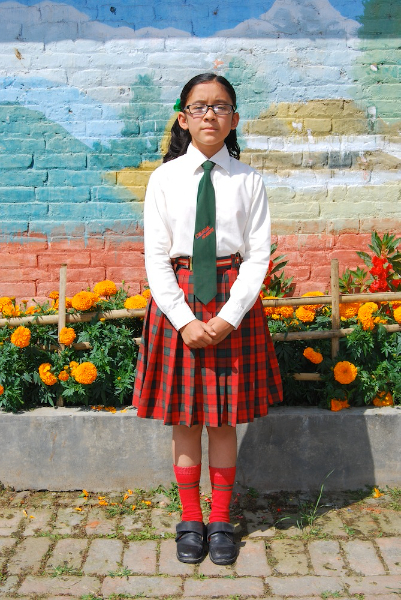 She lives in Nayabazar, Kirtipur in her maternal parent’s house. 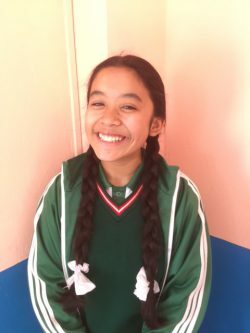 She is interested in drawing, writing essays and stories, reading books and dancing. Rasilla’s mother is also single mother. Her father left her when Rasilla was born. 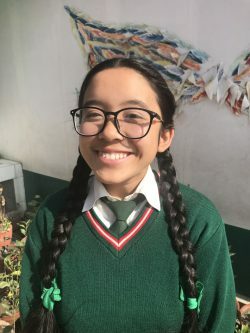 She is very grateful to Nepal Education and she promises to do her best in her studies.